Living in downtown Chippewa Falls has its perks, says Kyle Knutson, who works at Bridge Street Brew and Nurturing Nature Massage. He’s enjoyed his loft apartment nearby the coffee shop and Bird’s Nest for nearly two years. It’s small, just enough room for him and his cat, Stormageddon, but the convenience is unbeatable. 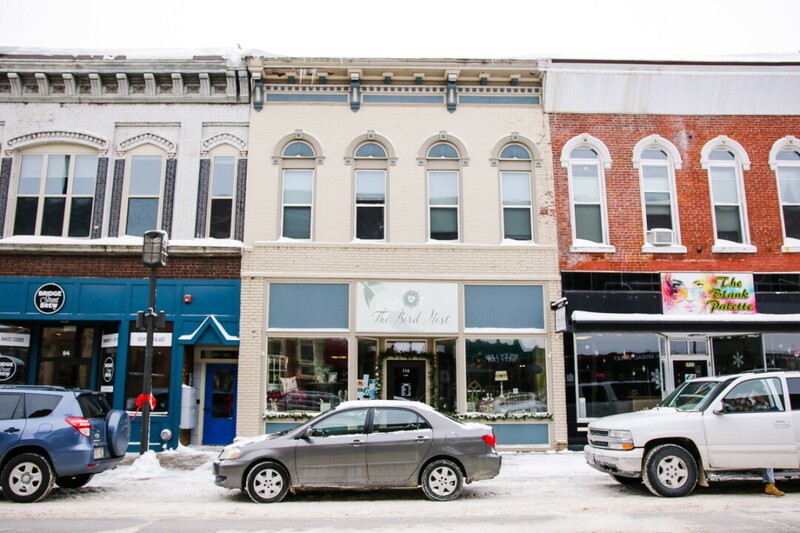 “It is nice being close to all the little shops in downtown Chippewa,” Knutson said. He’s got access to the riverfront, and an easy drive to U.S. Highway 53, so he can cruise into Eau Claire without too much trouble. 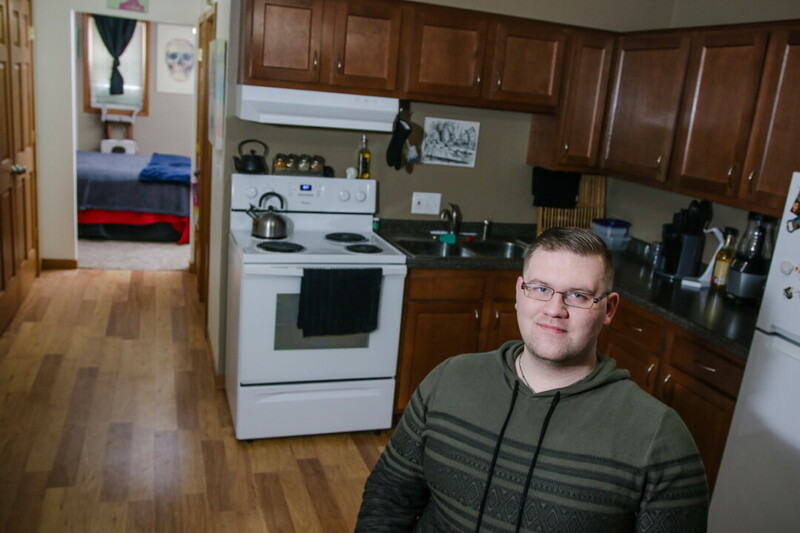 Loft living can also offer some unexpected benefits, Knutson said. Even during a cold winter, heat rises from the businesses underneath his unit, resulting in a low monthly heating bill. When Knutson isn’t working, he enjoys walking along the riverbank, especially during the fall when the colors change. However, he does consider himself somewhat of a homebody, often enjoying a few cozy hours of video gaming, knowing that his next adventure is just outside his front door.